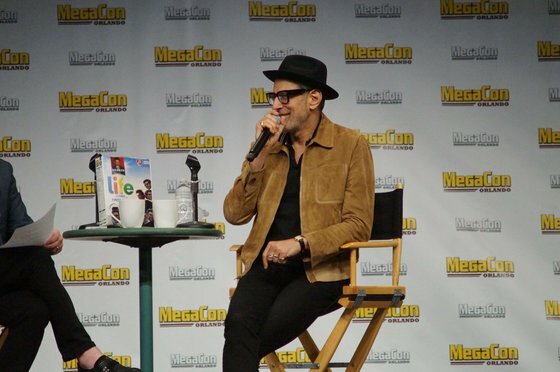 Life finds a way and so should you to a fun filled conversation with Jeff Goldblum! Best known for his roles in The Fly (1986), Jurassic Park (1993), Independence Day (1996), Thor: Ragnarok (2017) and the upcoming Jurassic World: Fallen Kingdom (2018), Goldblum has worked his way into the hearts of science fiction lovers everywhere! This is an event 65 million years in the making and one you need to see!